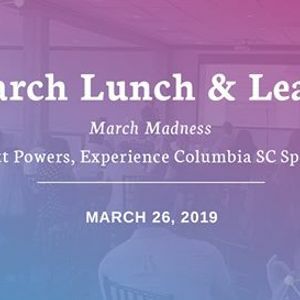 For the first time since 1970 Columbia SC is getting ready for buzzer-beaters, clutch shots + good old-fashioned rivalry as we prepare for the first and seconds rounds of March Madness. It’s a weekend expected to bring up to 25,000 visitors + $9 million dollars in economic impact. 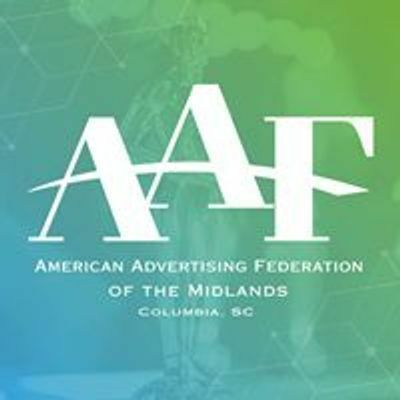 Experience Columbia SC and Experience Columbia SC Sports have been preparing since they won the bid in 2017. From monthly community meetings, to building a microsite, to ticket advertising, to tournament décor, learn more about what it takes to win an NCAA bid, and how they’re working to get the tournament to return. Thank you to WLTX News19 for sponsoring this event! Rita’s National Italian Ice Day!